My Lake Como Wedding - Creators of distinctive, elegant and exclusive wedding experiences in one of the worlds most luxurious destinations. Lake Como, Italy. Lake Como is recognised as being one of the most visually breathtaking destinations in the world, an inspirational retreat for writers and poets, a tranquil location for private Royal weddings and a playground for the rich and famous. It is no surprise then that this Italian gem has fast become one of the worlds most sort after wedding destination locations, and My Lake Como Wedding are available and dedicated to help you experience your very own luxurious wedding on Lake Como. 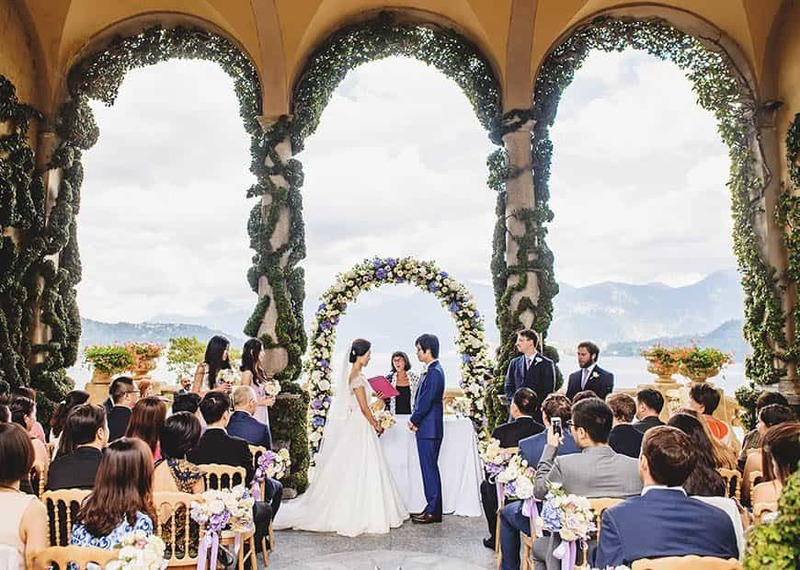 With unparalleled local knowledge, a discerning, creative eye and meticulous attention to detail, My Lake Como Wedding promises to make planning your wedding in Lake Como effortless, inspired and exciting, and will ensure your wedding celebration is full of emotion and magical memories. 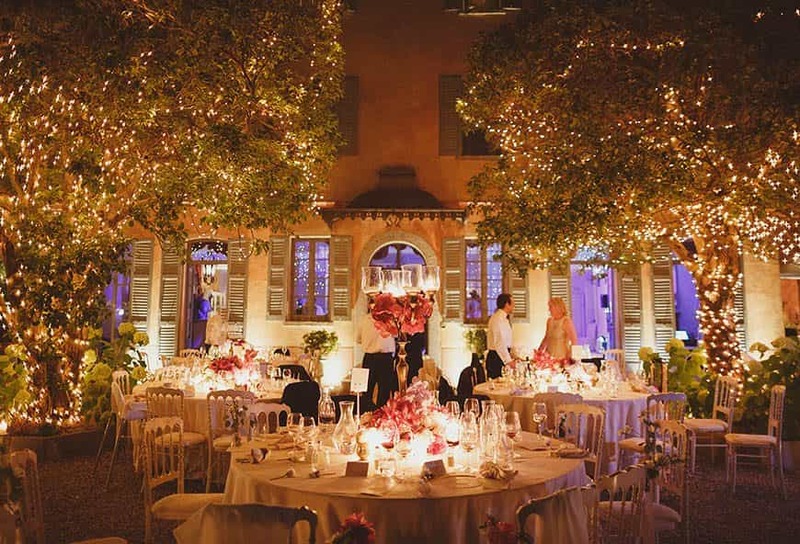 Gemma Aurelius, company founder and multi award winning wedding planner, is originally from the United Kingdom and since 2013 has been living and running her business from the shores of Lake Como. 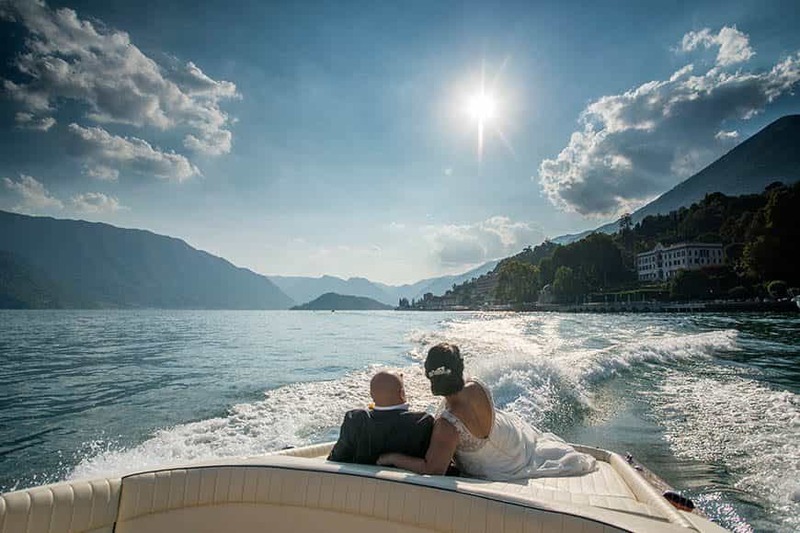 Gemma and her intimate yet extremely passionate English speaking wedding team have currently assisted over 80 couples, from all over the world, experience their very own personal and unique Italian love story on Lake Como. I absolutely understand the stresses and strains so commonly associated with trying to plan an entire wedding from overseas, and pride myself on my ability to provide an extremely professional yet personal and passionate wedding planning experience, ensuring every single one of my chosen couples has everything they need to turn their initial wedding dreams into a truly magical reality. Creating quality, memorable and magical experiences is at the heart of everything we do so you can be sure that we only recommended and use qualified wedding professionals who share our philosophy for outstanding service and are willing to go that extra mile for you and your guests. In addition to the wedding day itself we have become particularly known for our luxurious two and three day wedding experiences. 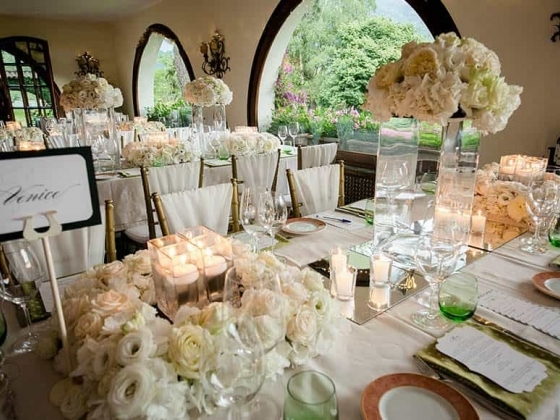 You will have a lot of family and friends traveling from a far to join you on your special day and what better way to treat everyone to an extend Italian experience by incorporating a rehearsal dinner and/or post wedding day brunch, adding excitement and/or to help dissipate inevitable nerves. Professional, polite and patient. Gemma & her team was with us from start to finish, and still assists us with things after the wedding. When we emailed various wedding planners in the Como area she was the only planner to respond personally to us rather than just forwarding us a spreadsheet list of venues. She listened to our personal requests and responded with thoughtful ideas and suggestions. She was patient when we changed our minds on ideas & budget and was very diverse in making the wedding day exactly how we wanted it. The proof really was in the pudding, we had the best day of our lives and it wouldn’t have been possible without Gemma’s help. Gemma & her team were simply awesome. Our Daughter's wedding went incredibly smoothly & without a single glitch. The attention to detail by Gemma and her colleagues was simply superb. Their local knowledge was excellent. Their contacts were fantastic and we couldn't fault it. Gemma organised the Wedding venue at Villa Carlotta, with all the legalities, even a Harpist & a violinist. She organised the Reception which was stunning, with amazing live entertainment, including an Opera singer. The food was incredible, the service couldn't have been better and the party afterwards was incredible and all thanks to Gemma & her Team for being so "On the Ball"